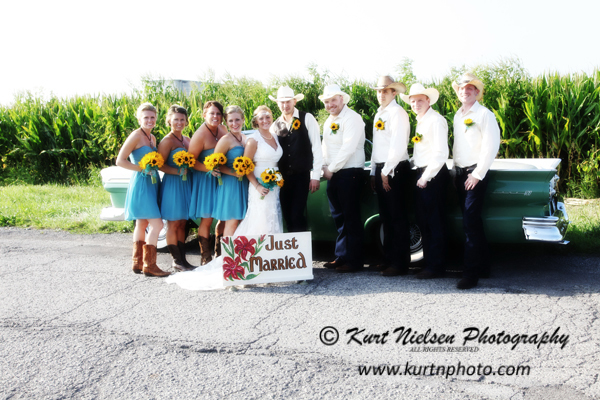 We are excited to announce that we will be having our Kurt’s Kustom Keepsakes green screen photo booth at the very first Bridal Open House at The Stables on Obee Road in Whitehouse on Wednesday, November 12th, from 5:00pm-7:00pm. 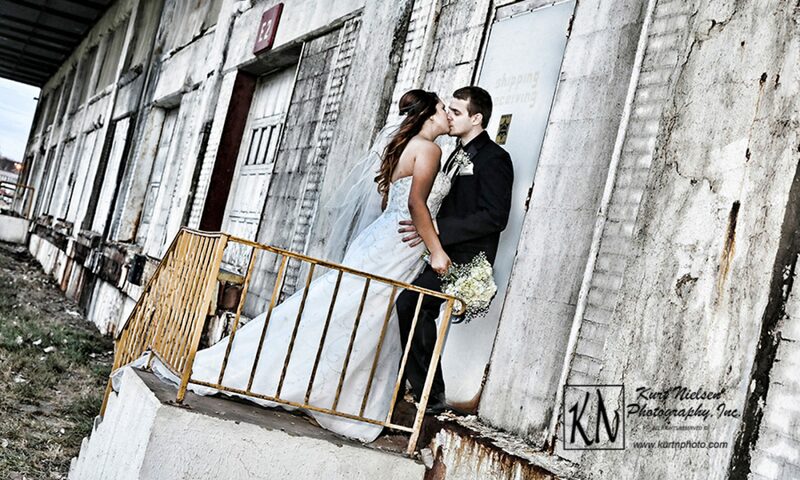 This is a chic new venue that is perfect for the country inspired wedding. 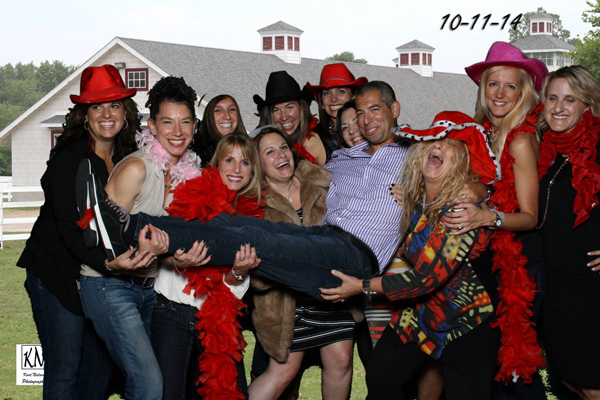 This unique barn style setting has indoor and outdoor amenities including a 7,500 square foot reception area that can accommodate 299 guests. 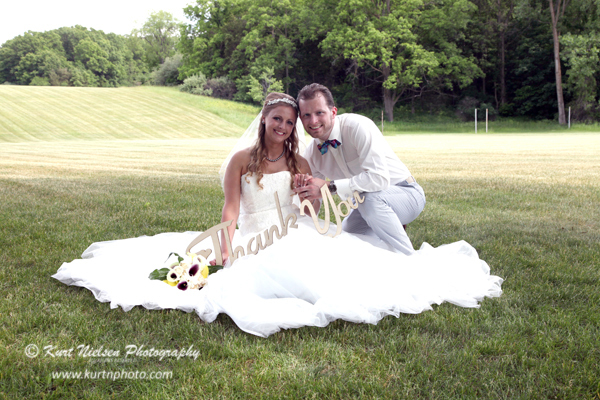 The scenic pastures are the perfect setting for an outdoor ceremony and for elegant, romantic wedding portraits. The Butterfly house is just down the road and offers even more gorgeous settings for photographs. The main purpose of this FREE bridal open house is to show off all of what The Stables has to offer and to show all of the updates that they have made in the past few months since they originally opened. This will also be a wonderful opportunity for you to meet local wedding vendors including Caterers, Florists, Wedding Coordinators, Other Venues and Entertainment. The thing about this Bridal Open House as opposed to a normal Wedding Show is that it is on a much smaller scale than most bridal shows. I will also be featuring my green screen photo booth, so make sure you stop by and say hello and have your picture taken! All of this in one night and in one place at NO CHARGE, you can’t beat that!! 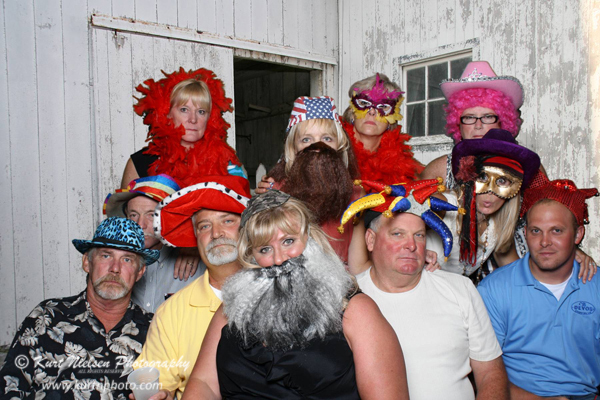 Please visit The Stables website at www.wheelerfarms.com for more information on The Stables, Northwest Ohio’s newest, rustic/barn venue. Although this is a free event, they are asking that you please RSVP so that they can accommodate everyone. 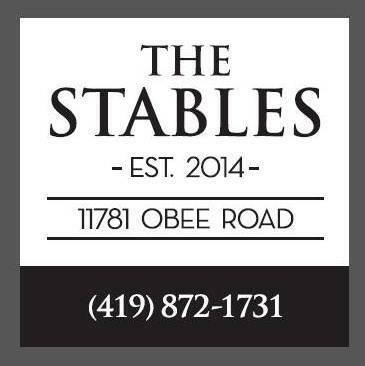 You can do this on their Facebook event page at: https://www.facebook.com/stablesonobee, or by calling Christy at The Stables at (419) 872-1731. Remember, this is totally FREE! *Disclaimer* None of the images in this post were taken at The Stables On Obee. 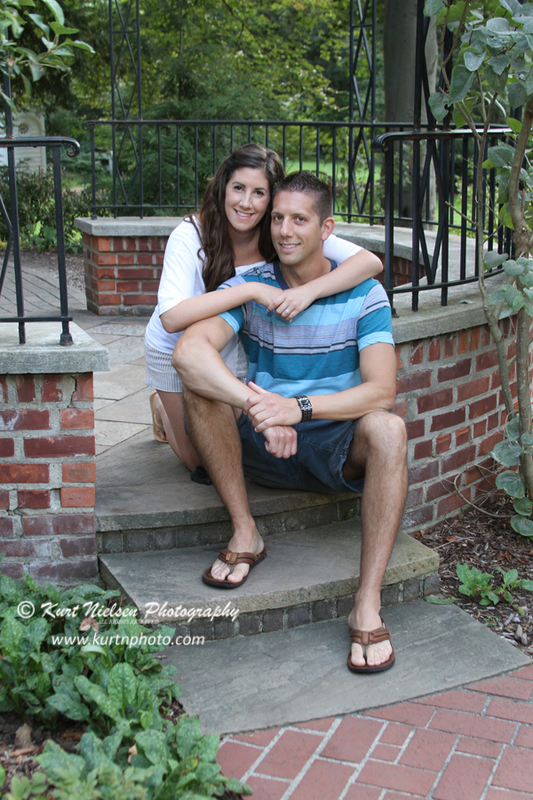 Brittany and Anton had their outdoor engagement portrait session at Wildwood Preserve MetroPark. These are just a few of the images we captured at their session. If you like these, wait until you see their wedding photos!